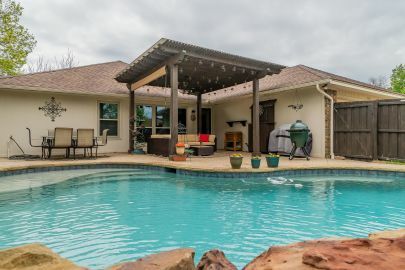 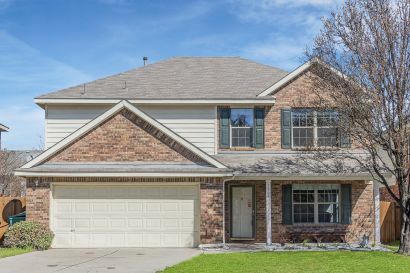 Adorable New Listing in Allen! 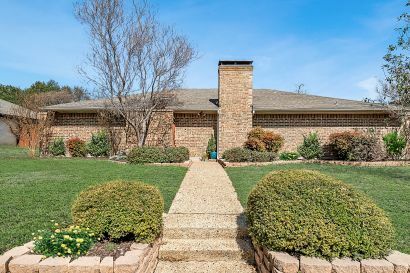 Great updated home in Allen! 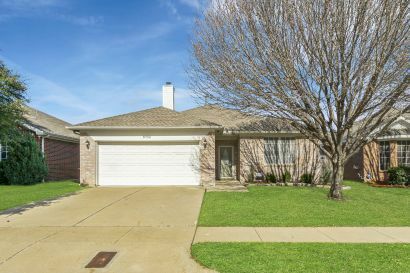 Great new listing in Lewisville!